Welcome back to a trip on the Musical Time Machine! What feels like just a few years ago is now 10 years old. Here's a look back at the scores of 2008 with my list of the 10 Best Scores Turning 10! 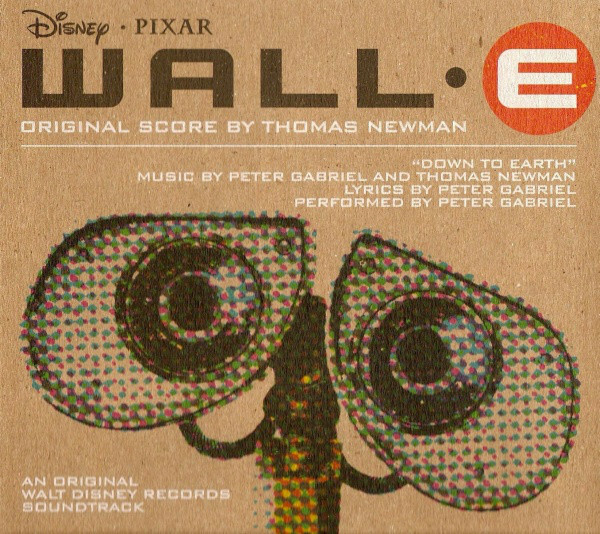 This sequel score is unique. 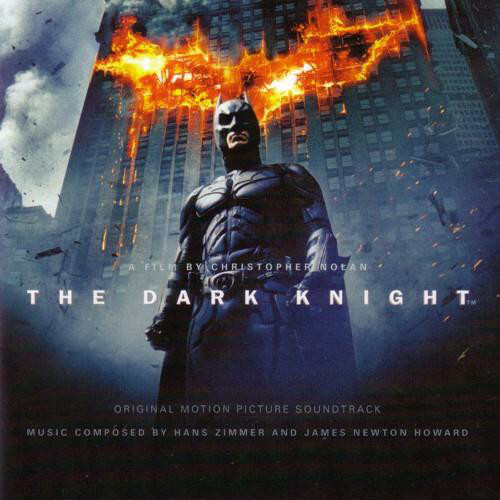 Delving deeper into the sonic world created for Batman Begins, Zimmer and Howard split their work and focus on Joker and Harvey Dent, respectively. Utilizing more electronic elements combined with the orchestra gives the feeling of sound design more than traditional film score. The Joker material pushes boundaries in the genre, while some other aspects appear in past and future Zimmer outings. The sense of anxiety is persistent through the score - fitting the tone of the film, but making it a tough album for some to make through. Just like the main character, the score races through dizzying loops and turns. 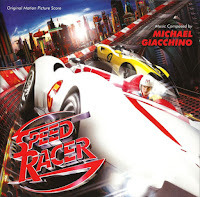 The retro styling brings it back to the old Speed Racer cartoons, and Giacchino faithfully incorporates the theme song throughout the score. Giacchino's styles jump from energetic action to quirky comedy to some subdued family moments. Like the film, it's a bit too much on the senses, but enjoyable in the end. 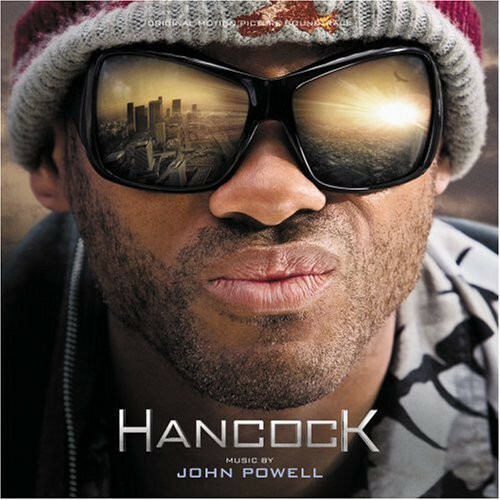 In this modern twist of the superhero film, Powell mixes a jazzy swagger with modern action music. He also adds to the comedy with some light writing and interesting instrument combinations. The big rush comes at the finale where all the separate parts and thematic material start working together. The last two album tracks end the score with a bang. Music conveys much of the dark tone in this World War II-set film. It's a quieter and more subtle score with beautifully written string moments and propulsive percussion and brass underscoring the action. The heart of the score is carried by the violin solo performed by Joshua Bell, which Howard uses to great effect. There are some standout cues on the album, which is worth a few listens to truly appreciate. 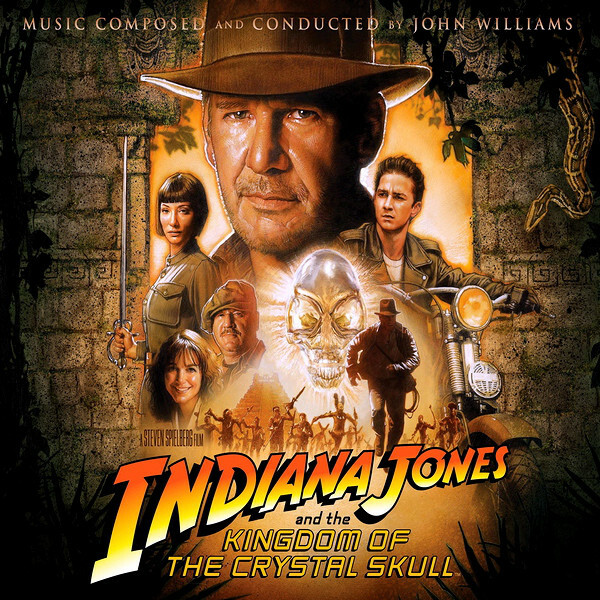 Building on the musical world from the previous film, the score by Gregson-Williams feels more epic with its great use of orchestra and choir. The lengthy action cues match the more action-heavy film, but give time for Gregson-Williams to develop some original themes and incorporated new material. The music really supports and accentuates the dramatic parts of the film, and really help bring the adventure and heroics to Narnia. Zimmer and Powell really show off in this fun animated score. This score involves large themes supplemented with a rock feel, and enough cliche Chinese-esque melodies and instruments to fit the film. While they aren't separately credited, it certainly sounds like you could pick out each composers' contributions. The spiritual theme for Master Oogway is a standout and featured heavily in the following sequels. 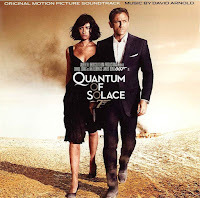 Arnold continues his streak of Bond scores, following Casino Royale with more audacious action scoring. The traditional aspects of a Bond score are all present, with Arnold showing off the globetrotting with some exotic instrumentation. 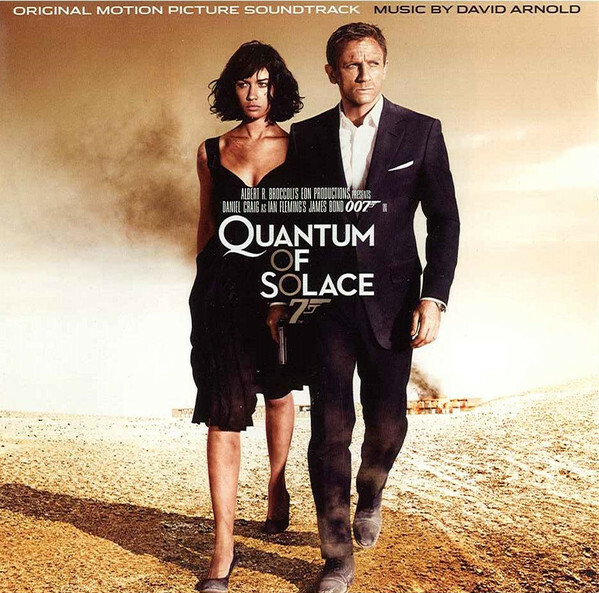 Some of the quiet moments stand out, as well as haunting reprises of Vesper's theme. 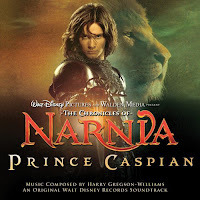 Desplat's carefully crafted score emphasizes the more magical aspects on top of the love story. 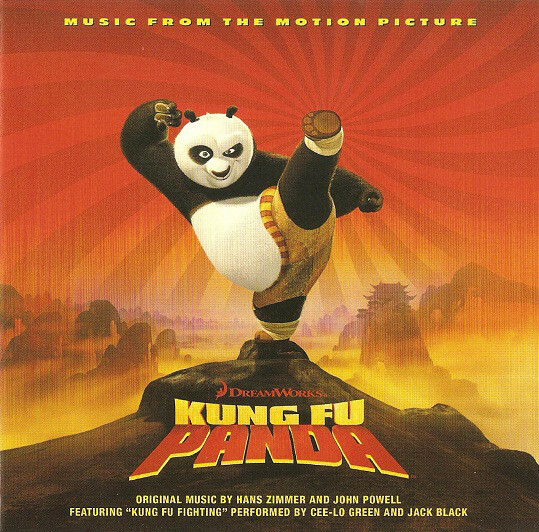 The main theme waltz runs through the score along with several other dream-like themes. 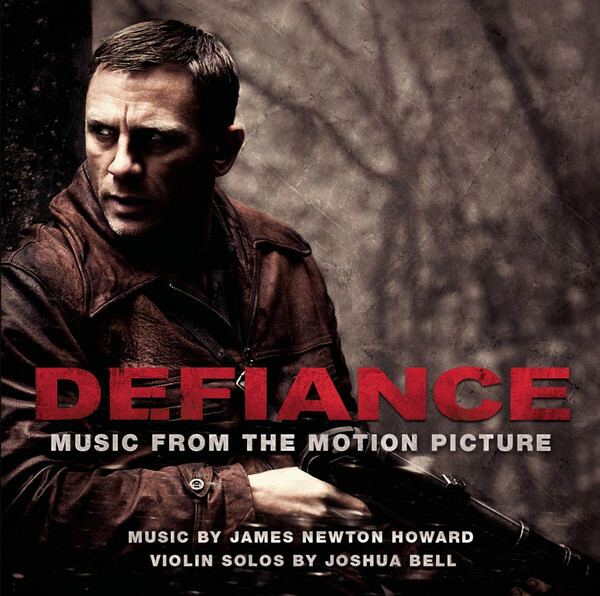 As always with Desplat, the gentle orchestration featuring harp, piano and woodwinds are heavily featured. To the turnoff of some, the score is rather quiet, intimate and seemingly mesmerizing. The opening of the film sets so much of the world, and Newman's music acts like a silent film score. The orchestral/electronic mixed with the vibrant instrumentation gives it a sci-fi feel when needed. The score carries the big moments of the Axiom's action in the second half to the most tender love story. 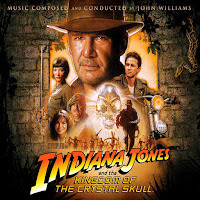 While the weakest film in the Indiana Jones series, Williams returned to form by incorporating new material and old themes. Overall, the score works better in the film than on album, with the jungle chase as the highlight. His swashbuckling Adventures of Mutt is still a mainstay at his concerts. It doesn't always recapture the magic of the original trilogy, but it's a great score. Any personal favorites of yours from 2008 that I didn't include? I guess "The Curious Case of Benjamin Button" is a goos score from Alexandre Desplat.